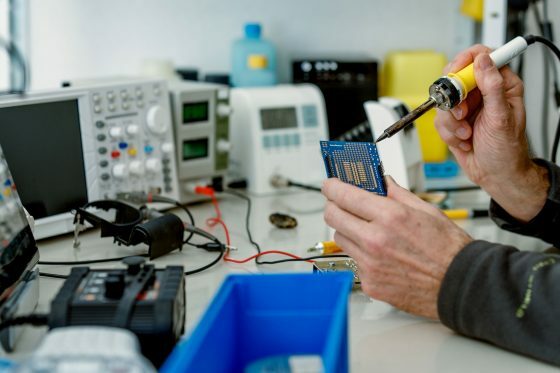 Assembled wire strands, electronic modules or finished electrical equipment – we are here to help you translate your ideas into manufacturable products. 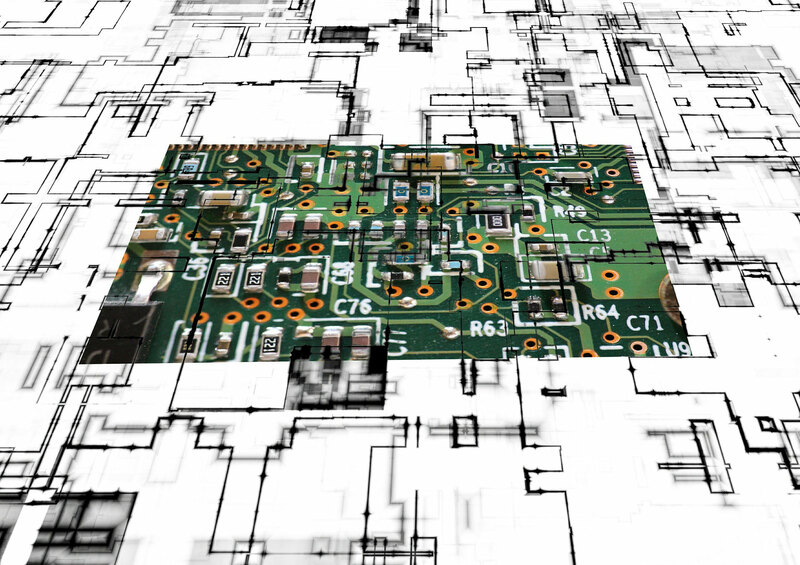 We document your products on 2D/3D mechanical and state-of-the-art electronic CAD systems. And we also have the necessary tools for in-house development of µC software solutions. We merge our many years of development experience with our in-depth know-how in manufacturing technology. This enables cost-effective production of high-quality products with excellent functional reliability.